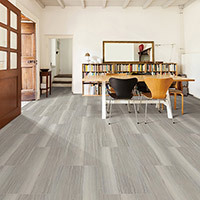 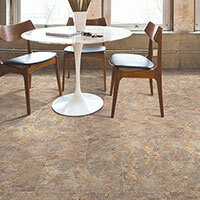 Kraus Vinyl Tile Flooring features a few beautiful tile options to choose from. 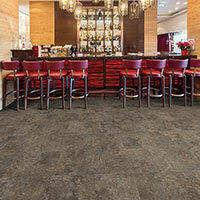 Kraus Luxury Vinyl Tile Flooring can be used in residential and commercial areas. 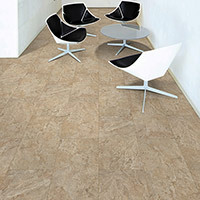 All of these Kraus tiles are very durable and will last many years in most any area. 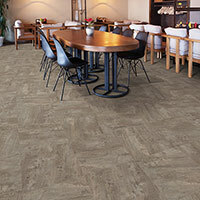 You can buy Residential Kraus Vinyl Tile Flooring and Commercial Kraus Vinyl Tile Flooring at Caldwell Carpet.